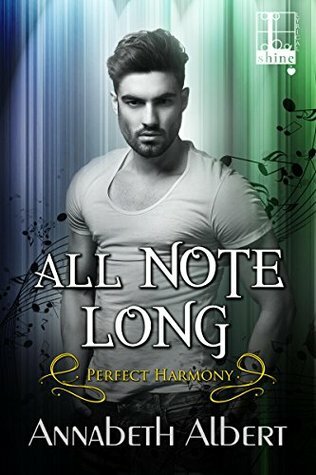 All note long is the 3rd installment in the Perfect Harmony Series by Annabeth Albert. 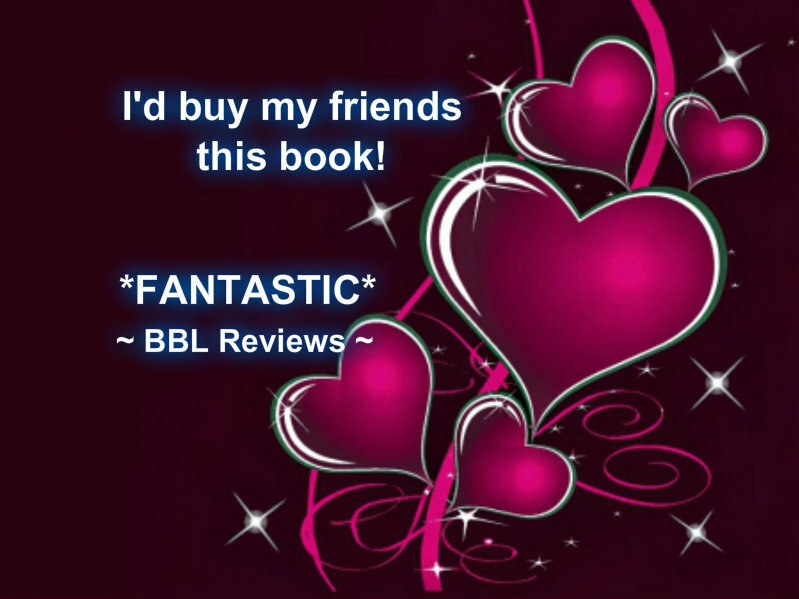 Lucky is a stripper who is working towards becoming a professional dancer. He has gone to college and tried to work in as many things as he could to keep from stripping but not many people were looking for dancers. One night during his shift he sees Michelin enter the club. He thinks he is adorable and looks out for him when Michelin’s friends begin to dare him to drink. While Michelin is with Lucky getting a drink (soda) they get to know each other a little bit, or so Lucky thinks. After an explosive kiss between Lucky and Michelin, there is a huge misunderstanding that leads to Michelin leaving and Lucky upset. What Michelin doesn’t know and Lucky thought he took care of was, that two other employees caught pictures of them kissing and other activities. It seems that the only way to fix the problem is to make it seem as if Michelin and Lucky were actually boyfriends and that the pictures were misconstrued. Things seem to be working for Michelin but in reality he is dealing with a lot of problems from people finding out that he is gay. Lucky has to remember that Michelin has had to hide who he was for most of his life because of what he chose to become, or so he tells himself. As they get to know each other over the course of their ‘relationship’ they realize that what they have could be real. There are a lot of obstacles that need to be dealt with so that they can be together for ‘real’. Michelin needs to decide if he is going to claim who he is and what he feels for Lucky as important and out there for the world to see, regardless of what others think of him. This story made me feel quite a bit about both Lucky and Michelin. The biggest is sympathy for Michelin’s situation. Not being able to truly be yourself, to have to hide who are all of the time, it is such a hard and lonely existence. Lucky did try to help Michelin accept himself, but I think that he didn’t really realize how hard it must be to not be able to let others see who you are. He always had people who supported him, so he was not able to realize the full scope of Michelin’s pain. The feelings between Lucky and Michelin are great to see and I enjoyed taking their journey with them. 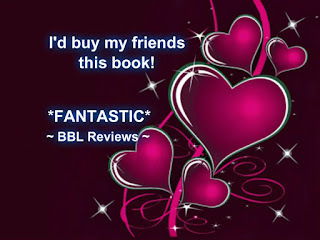 I really enjoyed this book and will continue to read this author’s work.